Stream-of-consciousness on the topic of Insomnia. Most people, like me, occasionally have trouble sleeping. When lying awake in bed, strange and varied thoughts run willy-nilly through your brain. If those thoughts were put on paper, it would be this book. 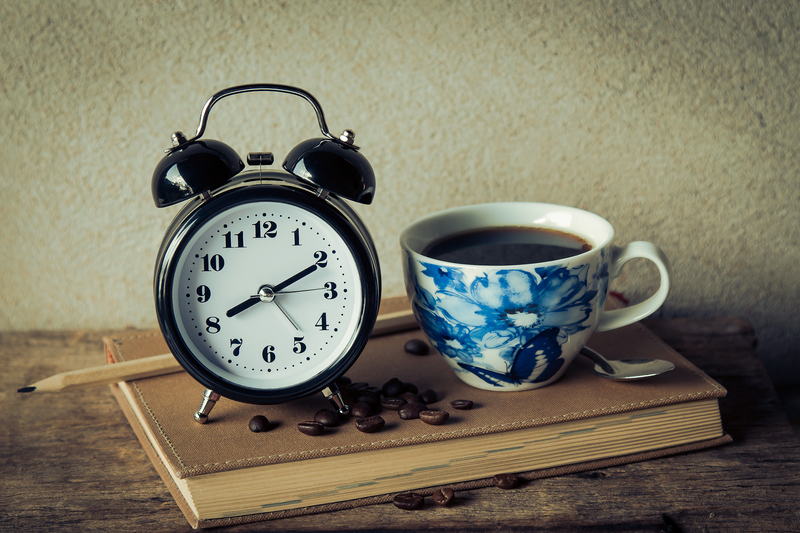 It contains science, art, philosophy and even mythology related to the sleeping process. 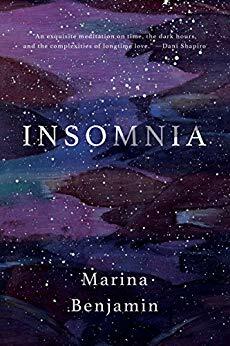 Plus it’s meta fun to read about insomnia while suffering from it. However, there is no true conclusion. It’s as if the author finally fell asleep herself. 3 stars! Thanks to the publisher, Catapult, and Edelweiss+ for an advanced copy. After calling a clandestine number, Jordan uses the Exit Strategy to begin again. Soon Jordan regrets his “death” but is told if he contacts his wife, they will kill her. After undergoing facial reconstruction, Jordan is reborn. When he accidentally contacts his wife, he must fight to save his family and himself from the covert organization’s grip. 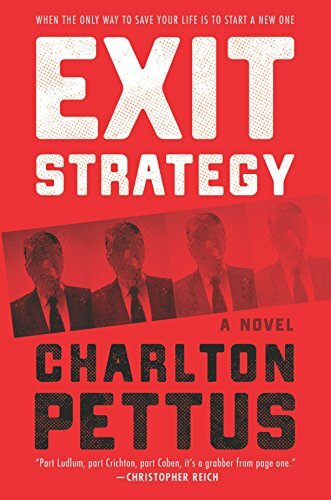 Exit Strategy is very cinematic and would make a great Tom Cruise movie. Unfortunately, like many movie blockbusters, there is nothing very original here. It is definitely form over substance. 3 stars. Thanks to Hanover Square Press and NetGalley for a copy. Who doesn’t love a locked room mystery? Detective Inspector Poole investigates but doubts Julia’s confession. He insists that a single drawing pin found at the scene is significant as is the crime’s location. 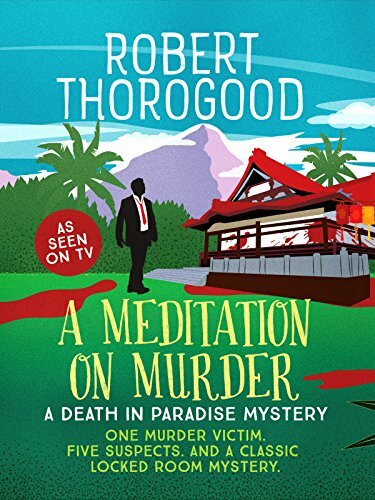 Meditation on Murder is highly recommended to armchair detectives still mourning Agatha Christie and John Dickson Carr’s deaths. 5 stars! 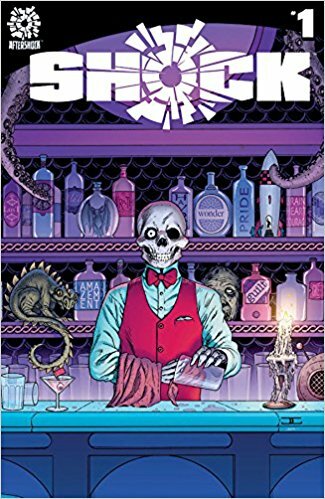 Thanks to the publisher, Canelo, and NetGalley for an advanced copy. Tells the true story of free African-American farmers’ struggles in early to mid-1800s. The Northwest Territories of Ohio, Indiana, Illinois, Michigan and Wisconsin were initially free states where slavery was outlawed. As the area’s population grew, slavery was replaced by a lifetime of indentured servitude for many. Told through the eyes of one such free family, the book describes their struggles with the virgin farmland, neighbors, changing politics and harsh weather. 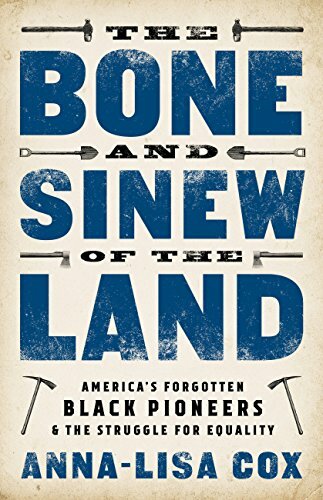 This well-researched tale is highly recommended for those interested in both African-American and midwestern history. 4 stars! Thanks to Public Affairs and NetGalley for an advanced copy. 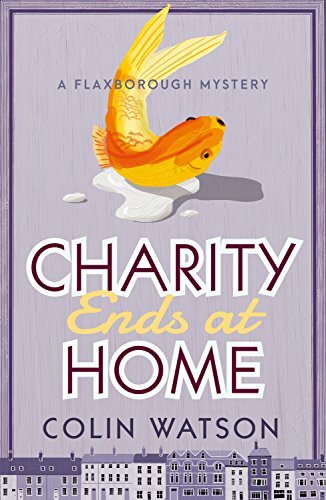 Fifth in the Flaxborough Mystery series, Charity Ends at Home is another late Golden Age small English village cozy. The village coroner, constable and editor of the local paper each receive an identical unsigned note stating that the writer is fearful of being murdered. The note references a photo of the writer but the photo is not included in any of the notes. The plot and characters within Charity Ends at Home are unique. The mystery is great and unusual. This 20th century police procedural is worth 4 stars. Meditation produces calm, focus and mindfulness in just 5-10 minutes per day. 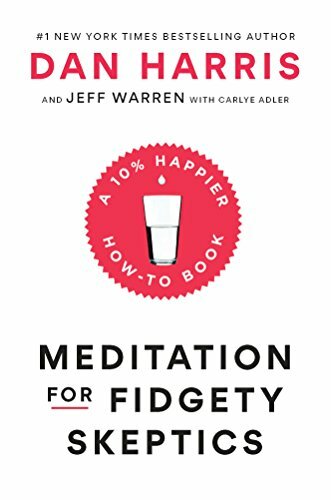 Unfortunately, only about a third of the book teaches how to meditate. The rest is autobiography and an explanation of why the reader should meditate even though everyone will think you’re weird. All the guided meditations in the book can be found in the author’s 10% Happier App for free. To access anything else costs $14.99 per month. The best of the book can be seen by just downloading the app. Therefore, this book receives only 1 star. Thanks to Random House and NetGalley for a copy. Skip Midnight Line and save $15 and a wasted six hours. Instead paint a room in your home and then literally watch the paint dry. It would be a better use of your resources and equally entertaining. 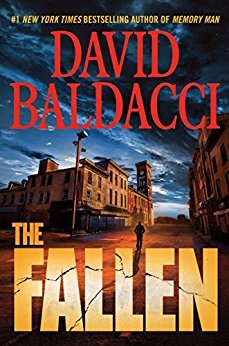 The plot of this 22nd book in the Jack Reacher series moves slower than a snail. If the over 200 pages of irrelevant travel information (route numbers, bus lines, how to hitchhike) were cut out, this would have been a three star novella. As it is, it rates only 1 star. 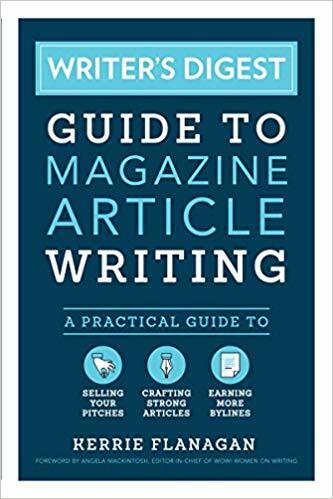 Beginning March 9th, Diane Reviews Books will publish a short (<=100 word) book review each Friday. Most of the books will be popular, slightly older books with plenty of other reviews on Amazon and Goodreads. This will not decrease the usual two to three full reviews weekly. 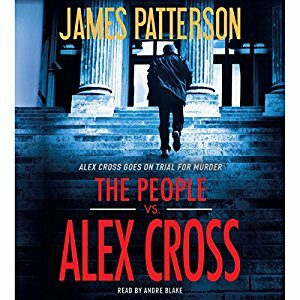 First up on March 9 will be The People vs Alex Cross by James Patterson. 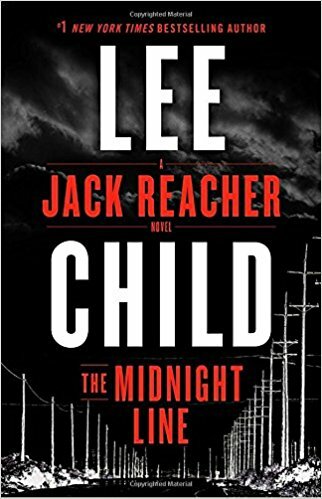 On deck are The Woman in the Window by A. J. Finn, The Midnight Line (Jack Reacher) by Lee Child and Fire and Fury by Michael Wolff. If you like the idea of shorter reviews, please like the tweet or post where you saw this info. Thank you.